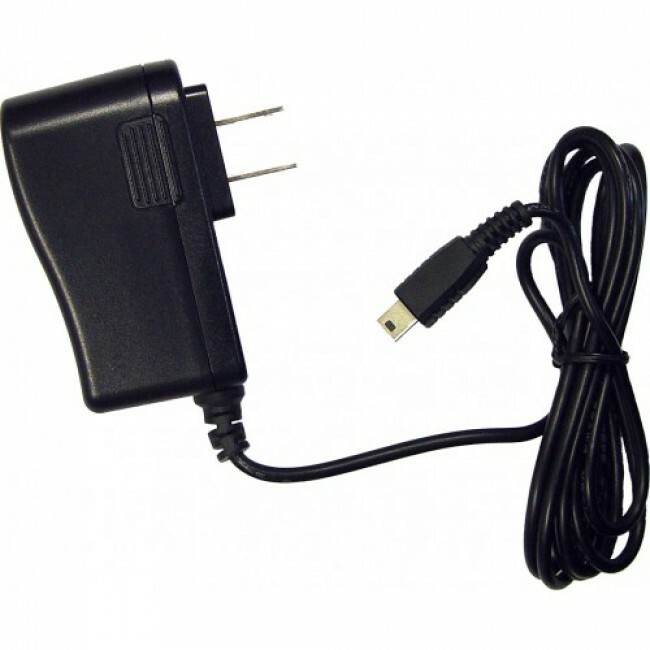 AC adapter for powering a Sleek Cradle or MobilePro amplifier in a home or office. The Wilson 859969 AC to DC 5V Power Supply for Sleek and MobilePro can be used to power a Sleek cradle or a MobilePro while inside a home or office using a standard AC outlet. 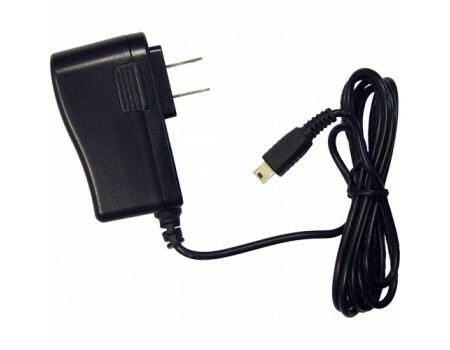 This adapter is included in the Home Accessory Kit for Wilson Sleek Universal Signal Booster (859970).